At Varming Consulting Engineers, we have decades of experience in all manner of sustainable building design methods and our mechanical, electrical and sustainability engineers have the skills and expertise to deliver the very best outcomes for every one of our clients building projects. 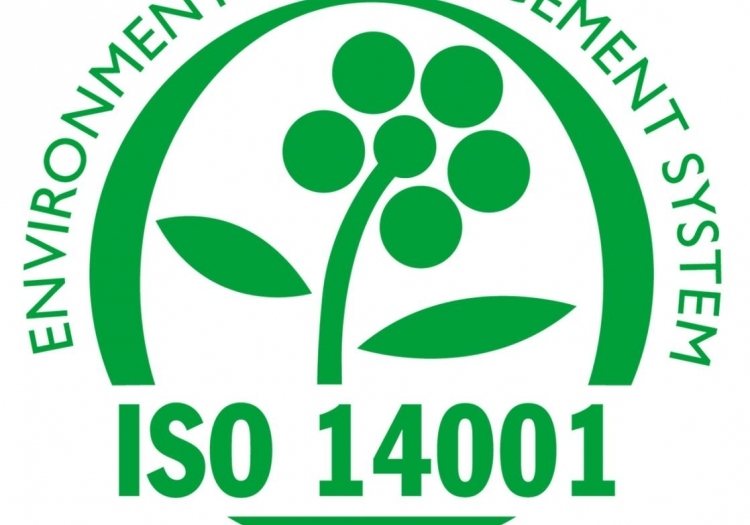 Varming Consulting Engineers is accredited to ISO 14001:2015, the international standard that specifies requirements for an effective environmental management system (EMS). Why is being ISO 14001 Certified, so important? Although organisational accreditation to ISO 14001 is not a mandatory requirement, a lot can be gained from adhering to the standard - even if certification itself isn’t attained. Officially, accreditation, which is achieved by having an independent body evaluate how closely you are adhering to the implementation of ISO 14001 guidelines, illustrates to every party your company deals with, that you meet all contractual and regulatory requirements. The standard relates to an Environmental Management System (EMS), which allows organisations to control all issues relating to environmental performance in an easy, but comprehensive way. Varming building services design consultants have been supplying the very best performing mechanical and electrical engineering services to Irish building owners since the 1940s and it is by staying current with industry standards like ISO 14001:2015 and adopting the latest design techniques that allows us to maintain our position as one the foremost consulting engineering firms in Ireland. If you would like to know more about anything discussed here or for more information about everything we do at Varming, visit our website www.varming.ie . There you’ll also find lots of examples of our previous projects. Alternatively, if you’d like to find out what we could do for your next building project, give our team a call on 01 4872300.